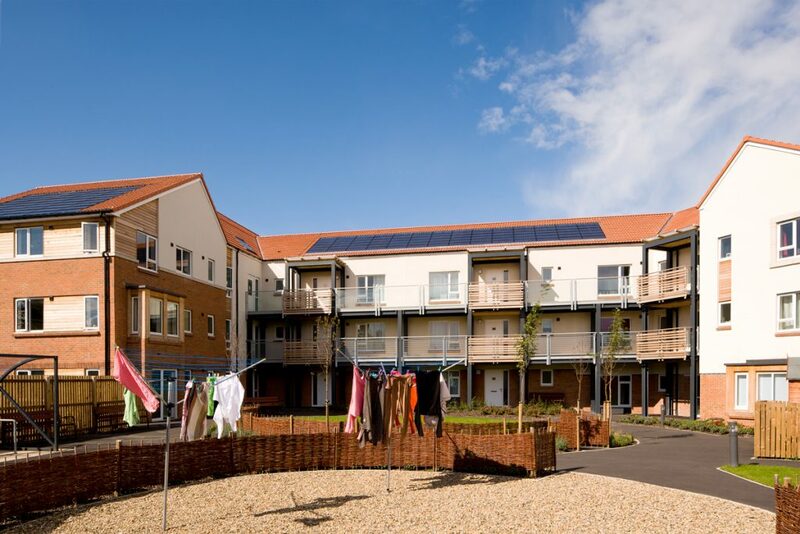 The Jubilee Court development is a supported housing scheme for young families to help parents under 25 years old, who are isolated, homeless or in need of support. 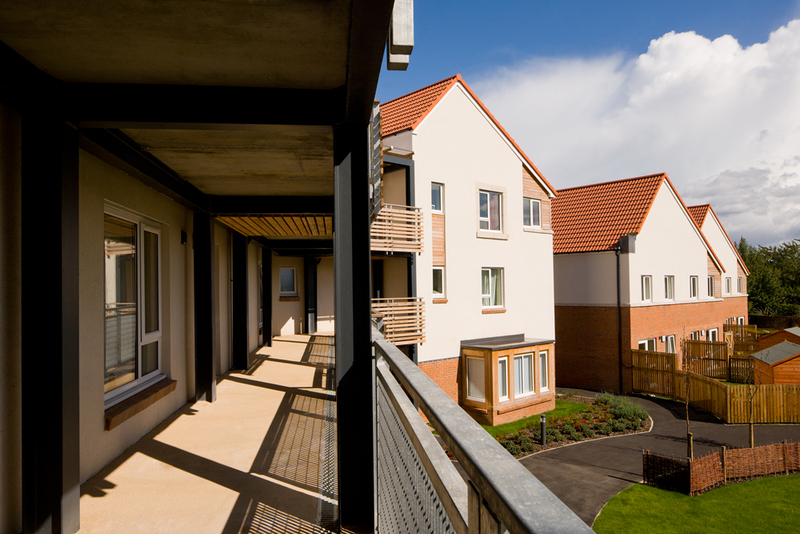 With assistance from staff, and through personal development programmes, residents can use the communal facilities to learn new skills to enable them to bridge the gap between living with their parents and becoming self-sufficient. 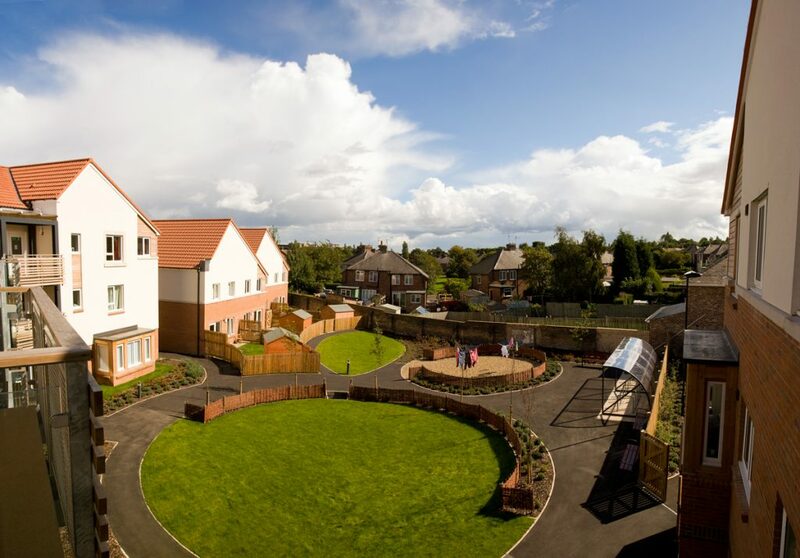 An apartment building and four semi-detached houses are arranged around a sheltered courtyard which also includes a children’s play space. 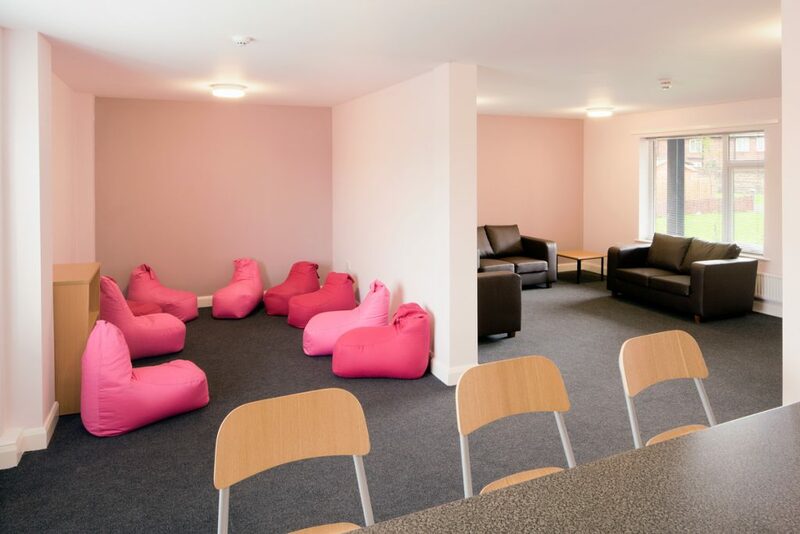 The apartment building has a communal lounge, a playroom and a teaching kitchen which all support the young residents. 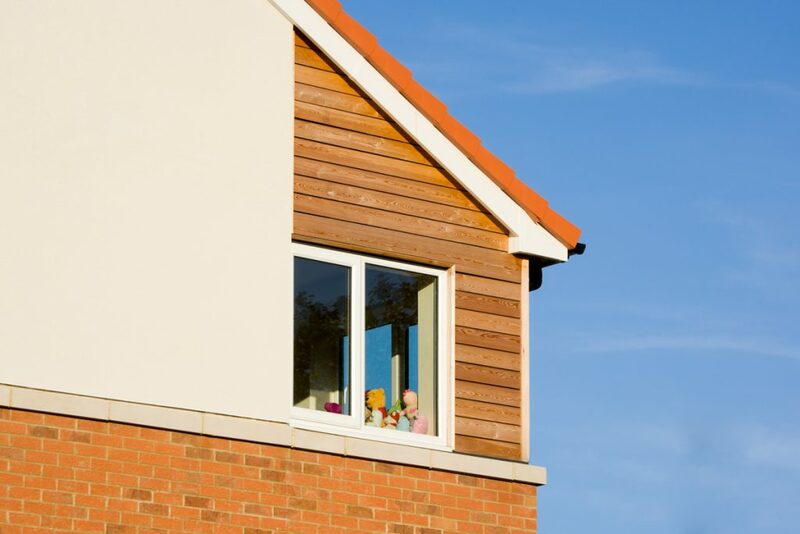 Generous south facing balconies overlook the courtyard, offering safe and secure outdoor space for play and social interaction between families. 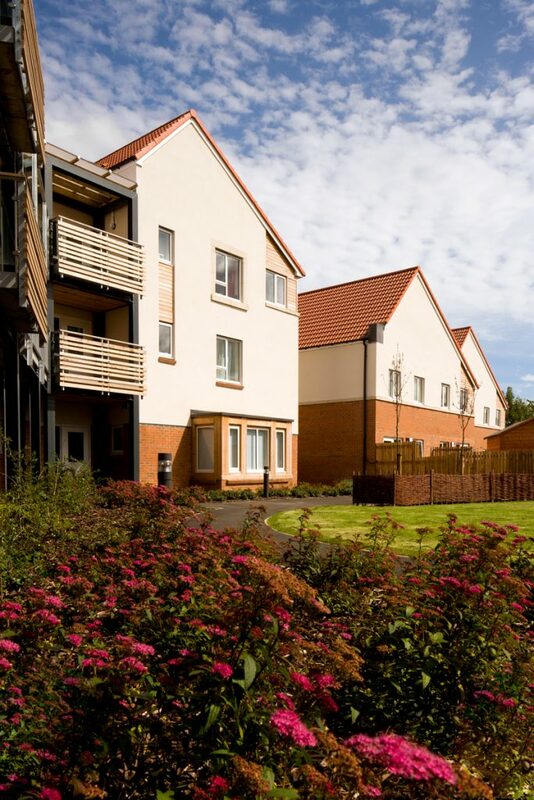 The houses have private gardens for more independent living. JDDK were appointed by Frank Haslam Milan (FHM) to design and detail this. 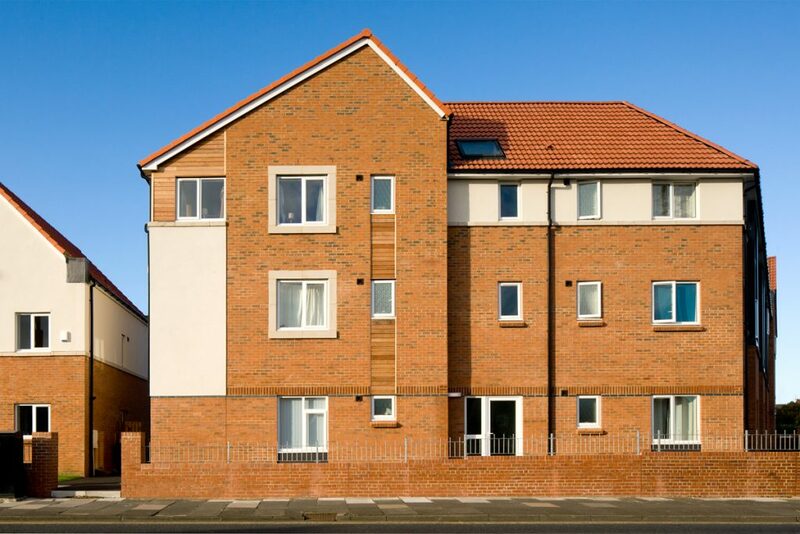 £1.9m development for Your Homes Newcastle (YHN) which was part-funded by a grant from the Homes and Communities Agency. 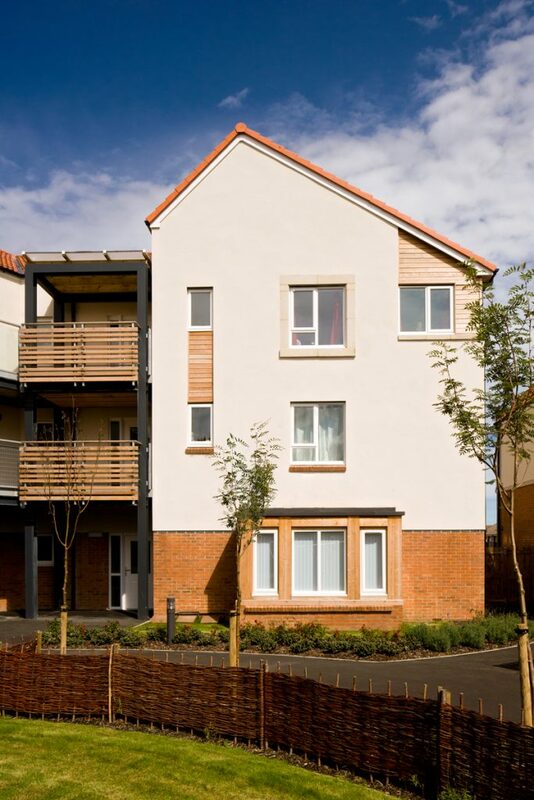 The apartments achieved Very Good under BREEAM and the houses achieve Level 3 under the Code for Sustainable Homes.